i-Pixel Laser Treatment London. Skin Resurfacing. 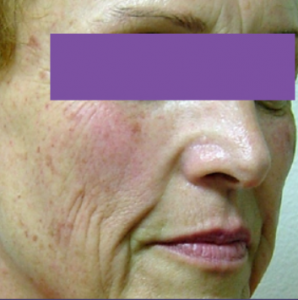 What is I-Pixel Laser Skin Resurfacing? Do you want to dramatically alter the appearance of your skin and reduce those signs of ageing? 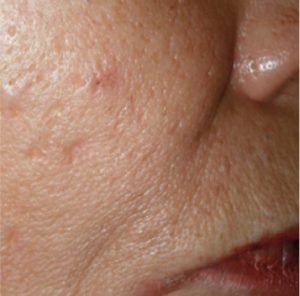 Perhaps you’re determined to remove scarring or improve the general texture of your skin. Whatever your problem, the fractional skin resurfacing methods of I-Pixel might be the ultimate solution for your skin. 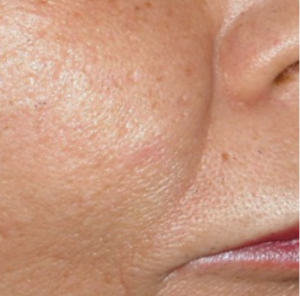 I-Pixel Laser Skin Resurfacing London is the very latest in resurfacing laser technology and has numerous benefits over the older forms of skin resurfacing, not least because of the lack of downtime needed. I-Pixel works by targeting the interior layer of the skin, so you don’t get many of the visible side-effects that were previously associated with skin resurfacing. 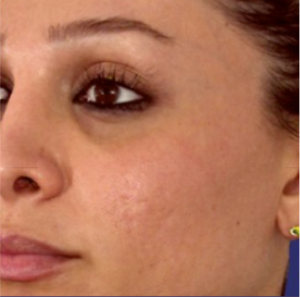 I-Pixel comes with all the great benefits of laser skin resurfacing technology without any of the visible signs. 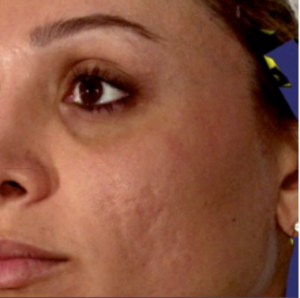 Why Choose I-Pixel laser Skin Resurfacing? I-Pixel is the latest rejuvenating technology and, best of all, it comes with very limited downtime and is virtually pain-free. Previous patients have described their feeling a little tight afterwards, but this disappears quite quickly, and you can usually resume your life the day after a treatment session. The variety of issues that I-Pixel can address make it one of the more versatile procedures on the market, and that means that our London based therapists are well-versed in delivering it to the high quality we expect of them. Is I-Pixel Skin Resurfacing for Me? You’ll need to undertake a full consultation with our team but, generally, I-Pixel Skin Resurfacing is suitable for both men and women wanting to rejuvenate their skin. As with all treatments, it’s important to understand what skin resurfacing entails, and our dedicated team will explain everything and answer all your questions. If you’re searching for a rapid procedure with long-lasting results, this could be the solution for you. I-Pixel works by stimulating the collagen within the skin to regenerate itself. Essentially, it painlessly damages the interior layers of the skin and prompts the body to repair them. 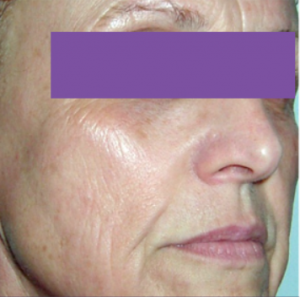 So, unlike older forms of skin resurfacing which attacked the outer layer, the laser impacts deep inside and leaves few visible signs beyond the rejuvenating glow of healthy skin beginning to regenerate. I-Pixel can utterly transform your life, whatever age you are and whatever you’re hoping to achieve. There are plenty of reasons why you might consider I-Pixel and we know the options for your treatment can occasionally be overwhelming. That’s why we’re happy to talk with prospective patients to help them make the right decision for them with absolutely no obligation and no hard sell. It’s your skin – we just want to help you feel better in it. Book your free consultation at Dermacure London today.